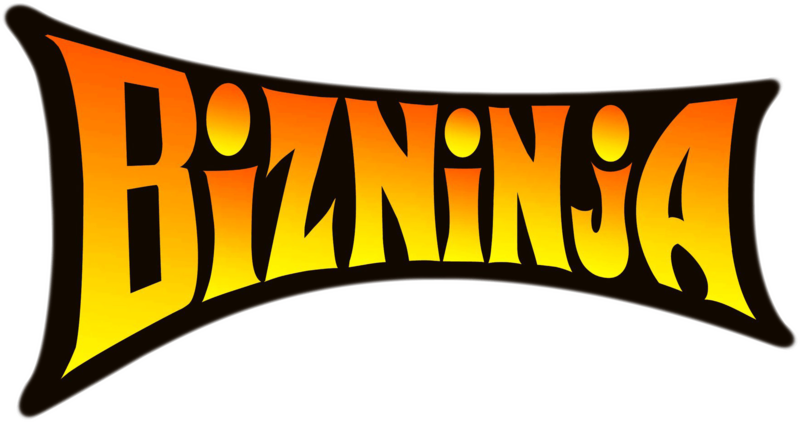 If you’re an iTunes listener please subscribe to the BizNinja Podcast. My guest today is Len Costa. Len uses live video and new media technologies to help entrepreneur grow themselves online. He believes utilizing video supposed to audio helps build trust with people. He’s here to share with us his journey towards being an entrepreneur. Len has done a lot of different things over the years. As an entrepreneur, you’re always moving through ideas until you latch onto a long-term idea. He was originally an airline pilot. As a kid he wanted to be an astronaut. Watching space shuttle launches helped make it a childhood dream for him. When he considered what credentials were needed he realized they weren’t necessarily ones he wanted. Instead of space he decided to explore aviation. When he was younger he knew he wouldn’t be a pilot forever. As he was pursuing through his aviation journey he always knew he’d quit before he was 30 and move on to something else. He didn’t want to be a pilot for his entire career. We’re not put on this earth to do a single thing. Transitioning to an online business was something he could do as a pilot. He was able to start building his business on overnights and between his days off. Most people get into being an entrepreneur to live the life of their dreams. This is what Len followed when he quit his job and went travelling around the world with his girlfriend. During this time, he began to focus 100% on his entrepreneurial journey. Testing ideas to see how the market reacts helps you come to realizations of your next steps. Len started sharing his knowledge to people in his circle and was given the push towards moving towards live video. The first project Len was a part of was niche blogs and a real estate series. He learned about SEO, WordPress, and blogging. It was interesting because it was 10 weeks and he knew noting about real estate. He researched and found professionals in this space to help him. This ended up bringing him wealth. When Len first met his girlfriend, he didn’t realize they both shared the same desire and lifestyle. On their first vacation they did a van camper trip along Australia. They talked about their life goals and realized they had a passion of not falling into the stereotypical life. It took 18 months of preparation to make it work. Fortunately, neither of them had debt. They sold their cars, homes, any possession that tied them down to one place. Don’t wait until retirement to live your life and fulfill your dreams. With massive imperfection action most of us can get into an infinite loop of education and learning. We don’t end up executing what we’re learning. You need to do and learn at the same time. Look at failures as a learning opportunity. When you learn something try to implement it as quickly as possible. Don’t follow too many methods or systems. Stick to what you’re trying to implement from your learnings. Doing too many things at the same time won’t work. Most times in our life we won’t have the perfect situation or opportunity. If we’re always waiting for perfect, we could be waiting forever. You learn by making mistakes. When an airplane takes off it knows the location it needs to get to. There’s wind and other factors that become challenges for the plane. Once you are pointed at your destination all you can do is course correct. If you don’t launch, you’ll never get to the end of your path. It’s not a race. Take your time through your journey. Whatever it is that you want to learn, make sure it is something that will get you to your end goal. Even though these learnings may fit with what you’re doing, find the points that resonate with you. There’s virtually no new information being produced in the universe today. It’s the interpretation of others and their learning from failures that they teach. There’s many people to learn from their experiences. It’s important to know what your end goal is. It’s not necessarily income or number of social media followers. It’s a destination that you need to find. People will help you get to where you are. No one is self-made. We can’t do it all and need to ask for help from people who have the experience. Len was fortunate to have support from the people around them. He was expecting resistance from many people when he brought up this lifestyle he wanted. Not everyone will understand why you want to live the way you do. It’s important to recognize whether it is taking you closer or farther from your goal. Keep yourself around likeminded people. When you go on your journey you evolve and learn past those who don’t. They almost get left behind in a sense. People will start having less of a part in your life when they’re not on your level. Whatever someone’s opinion of you is their business, not yours. Don’t let someone’s negativity or opinions derail you or get in your way.